The Menil Community Arts Festival is a one-day festival highlighting the activity and diversity of the Menil neighborhood arts community, offering visitors free readings, musical performances, light food and beverages, art galleries open to the public, and film and writing workshops. 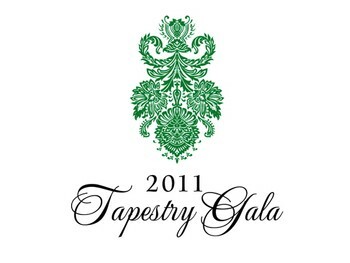 This year’s event is taking place Saturday April 2, 2011 from 11am to 5pm. The Menil museum is a cultural oasis unlike anything else in America. It is an internationally renowned art destination residing in a quiet neighborhood enclave of bungalows and parks. 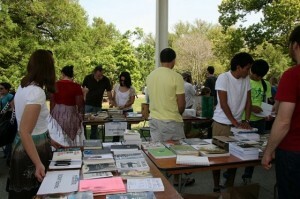 For more information visit the Museum Website at www.menil.org or the Festival website at www.menilcommunityartsfestival.org.